Since the establishment of ZENO GmbH, (an ISO 9001 Certified Company) we have been building machines for the size-reduction and recycling of plastic, wood, municipal & medical waste, paper, fiber, rubber and all other forms of recyclable products. Our plant is under constant expansion with upgrades to include the most modern CNC (Computer Numerical Control) machining equipment available. 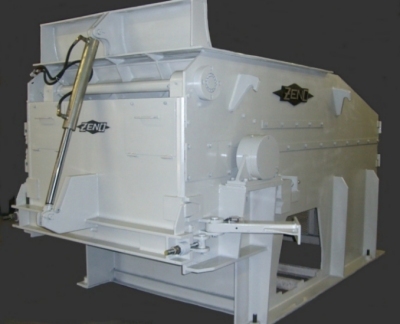 The versatile manufacturing program at ZENO enables us to offer a complete line of Recycling Equipment & Machinery for any industrial application no matter how unique or large. 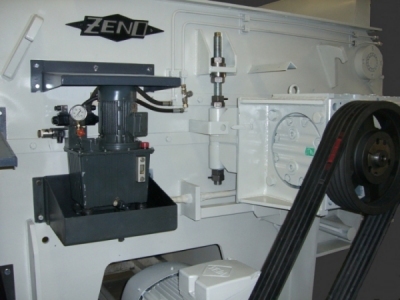 ZENO designs and engineers all the listed equipment according to the end-users application and plant layout capabilities. Everything listed on this website, ZENO manufacturers. 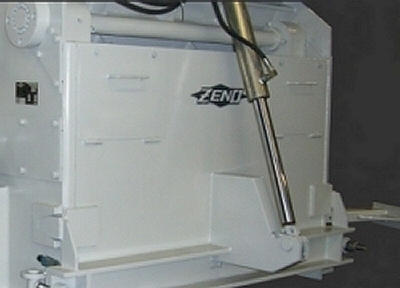 Everything ZENO manufacturers is available to suite any volume, density, material or budget requirements. 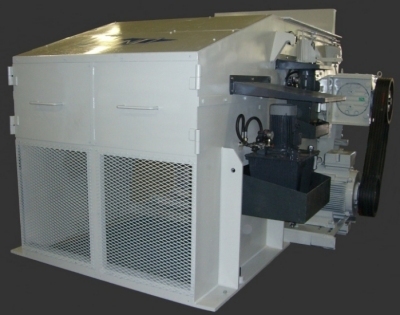 Please find out more about the many machines we offer, as well as the auxiliary components such as conveyors, silos & material sorting/separation by clicking on the categories listed here. We sell & service from Eurohansa, Inc. in High Point, NC. For a free application analysis, machinery recommendations with detailed quotes and layout drawings, we urge you to contact us for a short consultation. We know there is a lot of information here, and recycling equipment might not be your area of expertise. That’s why Eurohansa is here, and we are happy to assist you with your recycling equipment needs.